I am trying to savor each day. Basic Mind Body Skills for Alleviating Anxiety and Trauma with Robin Carnes. 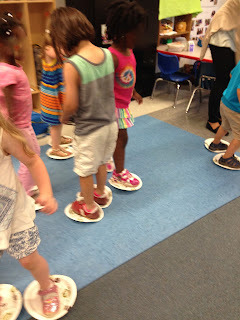 I thought so much about my preschoolers during this workshop! are children's lives more structured, with higher expectations for performance? to help them feel a strong sense of belonging. new understanding and acceptance of anxiety. that is how things begin to shift. Happy summer, one and all! I am finding it impossible to think or write about anything other than the horror of what happened in Charleston, SC last week. simply because they were black. until I see it has begun to strangle my precious peonies and bleeding heart. today was our last day of school. a water play day, running hoses next to our local community center. Last, but not least, we had a fabulous Learning Showcase to celebrate this last trimester, sharing the children's science journals, artwork and stories inspired by Eric Carle, and end of the year self-portraits. Yes, we have had so much fun! Here's what I slipped into each of the children's portfolios, to help them remember our year together…. Let’s remember . . . Happy Summer! My hope is to do lots of writing. Tuesday SOL We are ending the year! 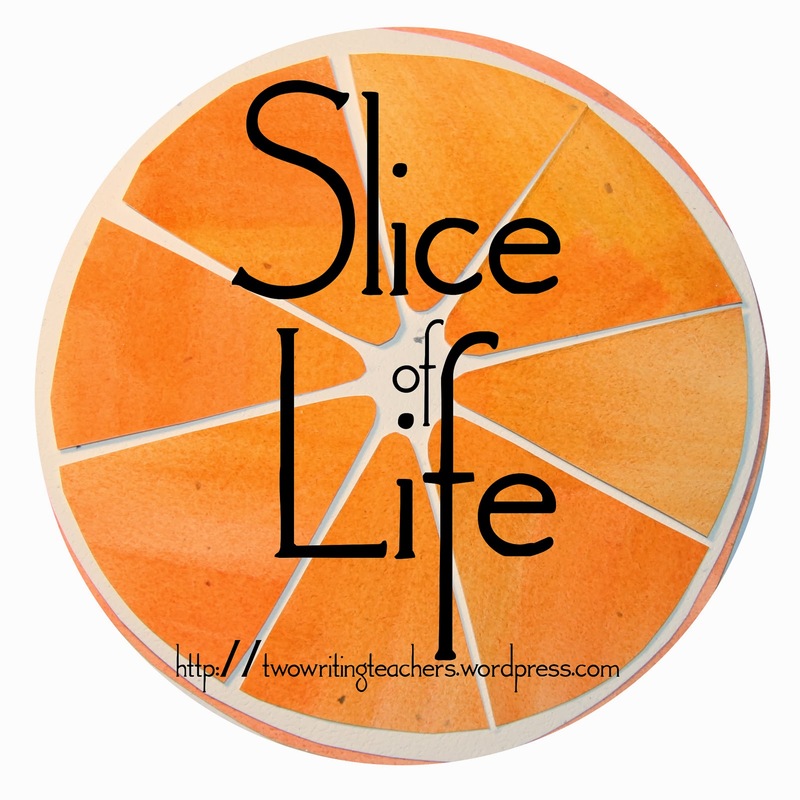 My apologies for several weeks without a slice. My son is back home and on the mend...we are calling this the "summer of healing." Thank you for your many caring words! Over these past few weeks, rushing back and forth to the hospital or to doctor's appointments, I have taught many partial days. I am so thankful that my school permitted me this flexibility. But here is the real bonus: I have been lifted up by spending time with my preschoolers! Truly, I know I am in the right line of work: when I spend time with them, I am energized, centered, and smiling. Let me share our fun today. As we end our school year, I am going down "memory lane" with the children, reading favorite books, singing favorite songs, re-doing favorite activities. Today, a very warm day in D.C., was just right for remembering our long, snowy winter. I suggested we go ice skating! 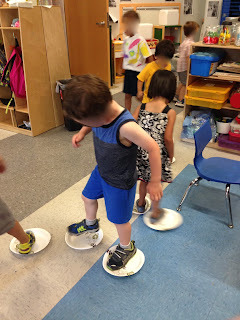 I put on some fun instrumental music, and passed out two paper plates to each child - one for each foot. Around and around the classroom they went! Oh, what fun they had! Ice skating complete, I read a favorite book from our snowy winter: The Snowy Day by Ezra Jack Keats.